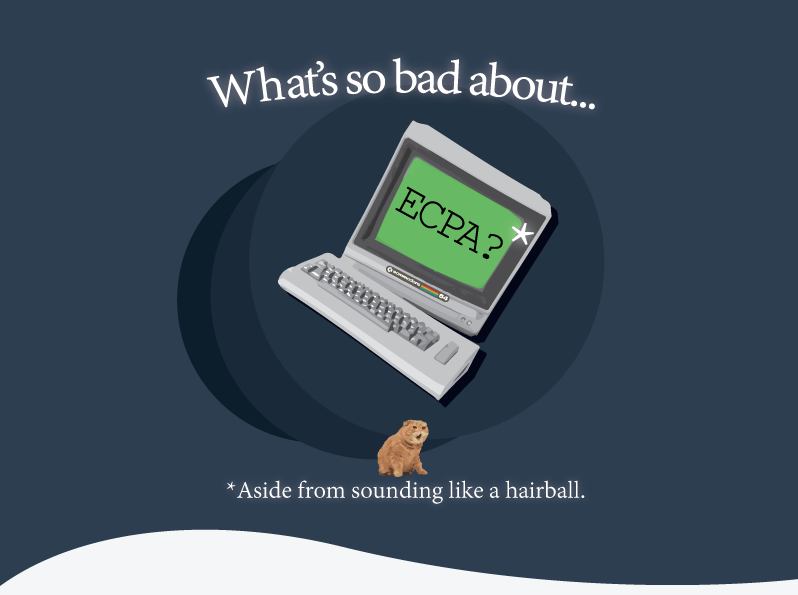 What’s So Bad About ECPA? 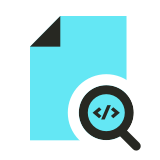 ECPA is the law that is supposed to protect your digital data from unreasonable search. What’s wrong with it? Tons. What does that mean? Your data is often not protected. Learn all about it in the infographic below. Even more importantly, sign the petition and share this with your friends! Help fix ECPA. Don’t forget to sign the petition! Download and share this infographic here.